The annual music and arts festival, Wanderland is gearing up for another musical fete with this year’s anticipated line-up of international and local talents. Together with the leader in digital lifestyle, Globe, on March 5, 2016, Saturday, at the Globe Circuit Events Grounds, festival aficionados are in for tons of special treats as they experience the excitement of the Globe Galaxy. On Zero Gravity, guests can defy gravity on the trampoline and shoot the coolest videos ready to upload on YouTube and upload their GIF photos on Instagram; Lifestyle Odyssey lets one take OOTDs and discover new content from Globe such as the latest fitness app K-Fit; the Movie Planetarium then challenges one’s movie knowledge with fun quizzes to win premium items; Space Race and Astro Rocks provides a fun way of learning about mobile games and Spotify hacks as well as a chance to take the mic and sing your heart out with the Digital Rockeoke Barkada challenge ; the GCash Vortex allows guests to go cashless with the use of the GCash App; and lastly, The Transporter planet lets you update your Grab app. I'm super excited for this event! 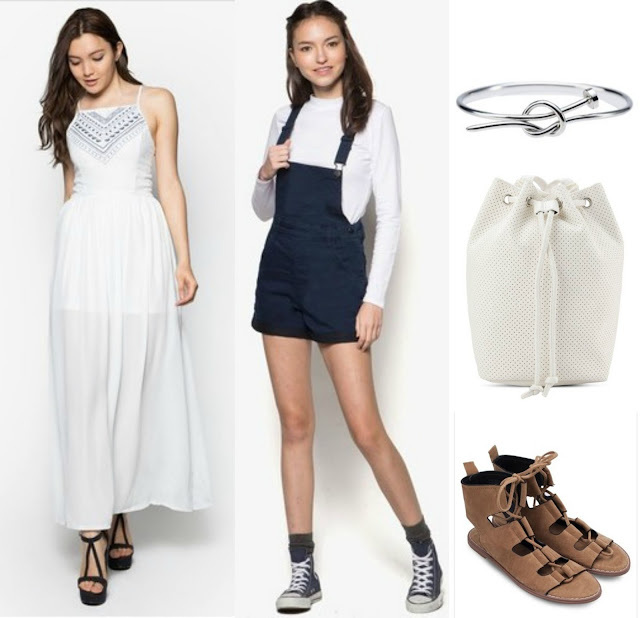 This is my first Wanderland festival and I plan to make the most out of it by already planning my Wanderland #OOTD! And what could be more perfect than the special partnership of Globe and ZALORA - wanderers like me can put together outfits through The Wanderer Collection. Made up of epic outfits to take your fashion statement out of this world! Here are my top picks from the Wanderer collection! The Wanderer Collection features on-trend pieces curated for the festival vibe. 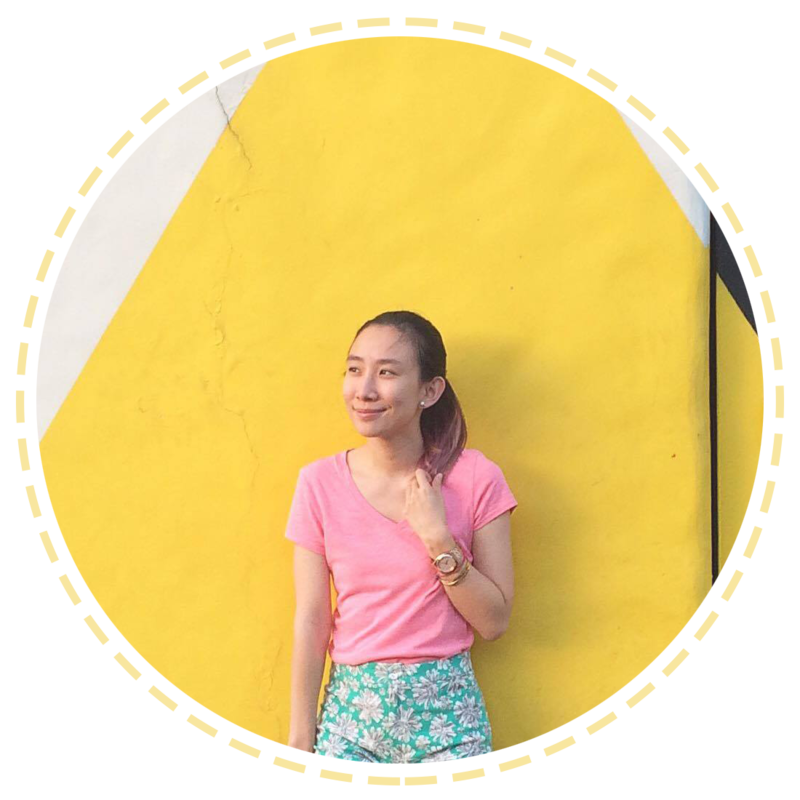 You can choose from different collections of Zalora, Factorie, Velvet, Something Borrowed, Rubi and 2401 by visiting http://www.zalora.com.ph/globe-wanderland/. If you spend a minimum of Php 500, you can even get a 15% discount by using the code: WANDERER. I actually got confused for a moment, because there are so many cute outfits to choose from! ^_^ If you still have nothing to wear, better head on to Zalora! To match your festival outfit, you also have to get into that festival spirit, and Globe has you covered with that as well! 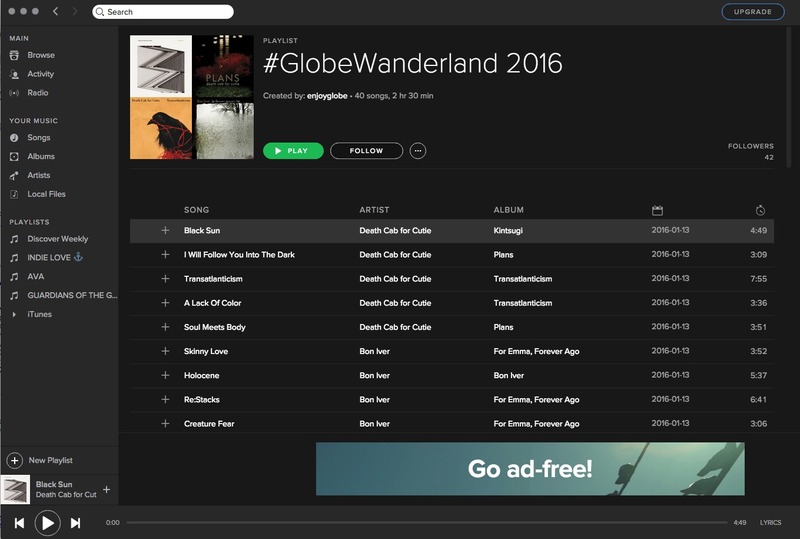 From Bon Iver's laid-back tunes to Death Cab for Cutie's hits, the #GlobeWanderland2016 playlist on spotify should be on repeat this whole week. Only two days left till WANDERLAND 2016!!! 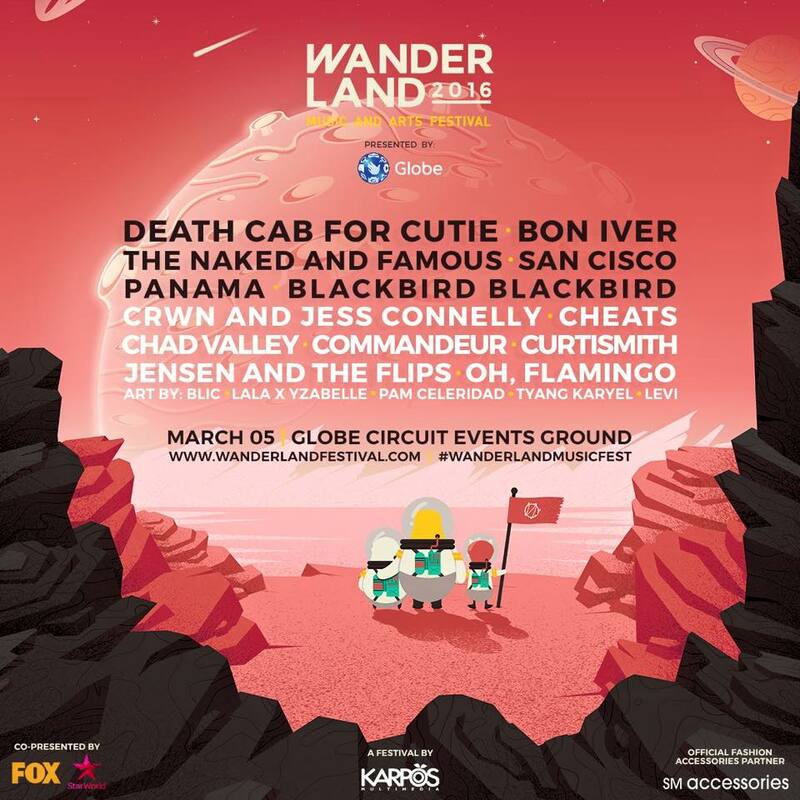 To know more about how you can get tickets to Wanderland visit http://wanderlandfestival.com/. To learn more about Globe and its latest portfolio of products and services visit www.globe.com.ph.